Last year, Google surprised everyone by releasing the first Developer Preview of Android O in mid-March. This year will be the same, Google is planning something similar this year as well as there have been numerous hints of the first Developer Preview of Android P being released in March. Famous leaker @evleaks has confirmed in a tweet that Google is targeting to release the first Developer Preview of Android P in mid-March. 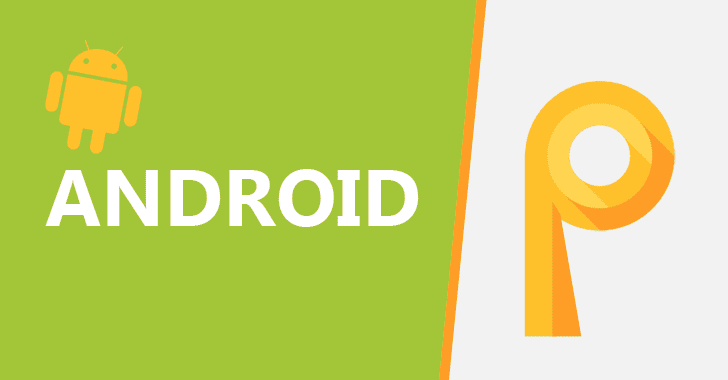 Google had released the first Developer Preview of Android O last year on March 21st so the mid-March timeline for the Android P Developer Preview 1 to drop certainly sounds plausible. There are some leaks which have pointed to some features which Android P will come with, like, native support for smartphones with a notch display and devices with multiple screens. A Bloomberg report also pointed to tighter Google Assistant integration in third-party apps as well as on the home screen. Other notable improvements expected to be a part of Android P include a new security feature that prevents apps from accessing the microphone or camera in the background, native call recording support, and more. Despite the first Developer Preview of Android P expected to drop in mid-March, the final version of the OS will likely only release towards the end of September. Last year with Android O, Google released four DPs of the OS before it released the final version of the OS. The company is expected to follow a similar timeline with Android P this year as well.